We are about to issue the updated version of FlashSpring Lite, free PowerPoint to Flash converter. 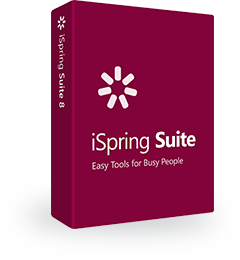 This version is based on new FlashSpring core and provides higher quality of PowerPoint-Flash conversion. You can download FlashSpring Lite here (published on 2006 June 24).